So. All this to say — sometimes it’s nice to change things up at lunch a little bit. 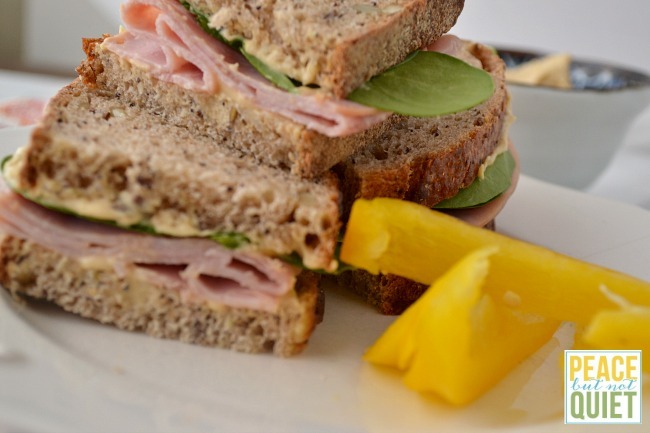 This ham and hummus sandwich is just the thing. You can use storebought hummus, but I use this recipe instead. 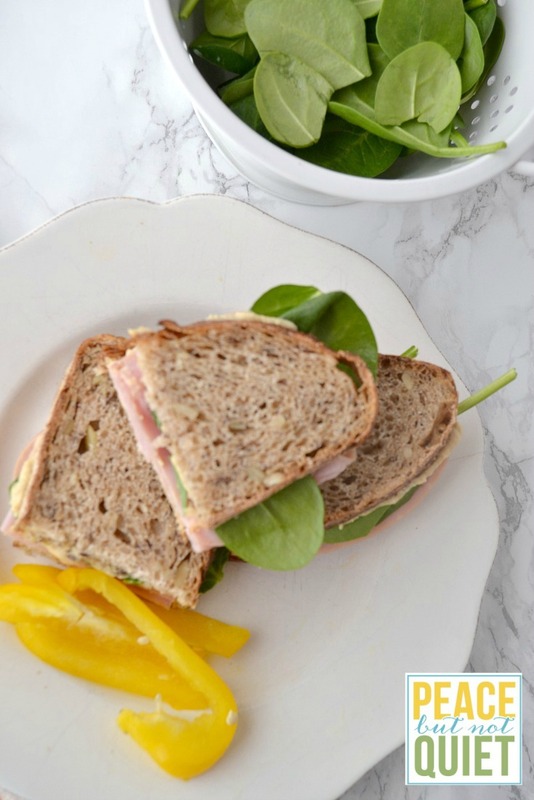 Make some for sandwich spreads, make a little extra for dipping veggies and crackers, and you’ve got yourself a tasty, healthy lunch. Spread a generous amount of hummus on both pieces of bread. Add your ham and other fillings. Assemble your tasty sandwich and eat up! And if you’re looking for other grown-up sandwich ideas, try this Camembert and jam grilled cheese, or the apple and Gouda. will manage the impression of a disaster on your small business.